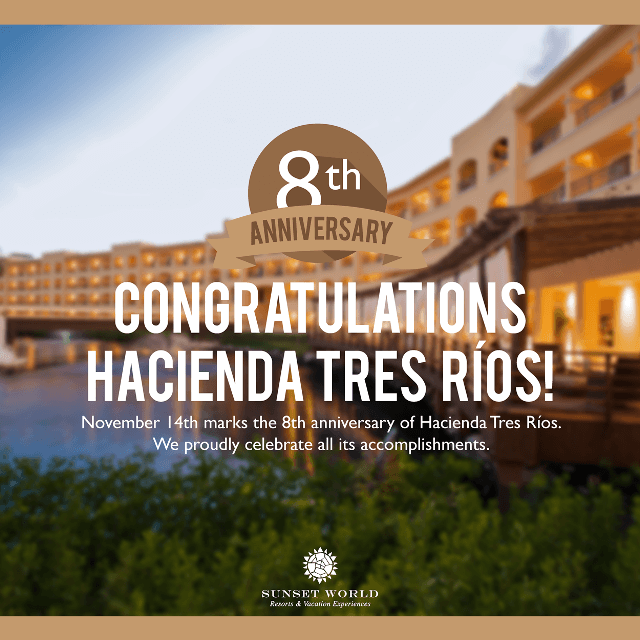 Good News from Hacienda Tres Rios! It’s always nice to get good news. We’ve recently received a few pieces of good news and we’d like to share them with you. 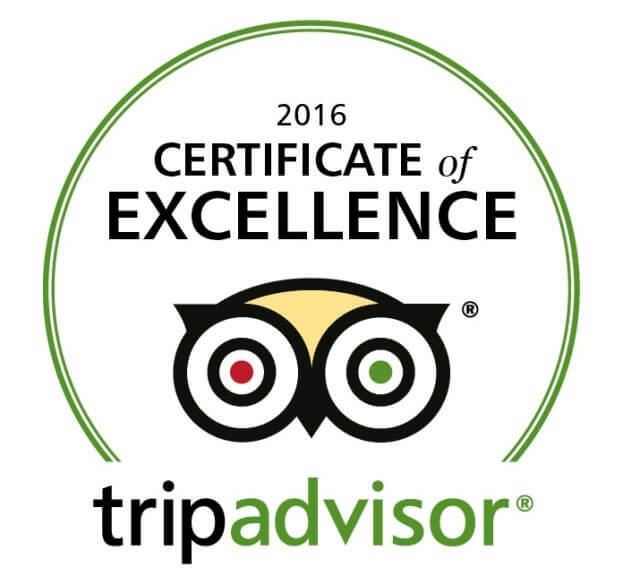 We are thrilled to have earned this award yet again and thank all of our guests who have given us feedback through reviews on TripAdvisor. Maintain an overall TripAdvisor rating of at least four out of five. Have a minimum number of reviews. Have been listed on TripAdvisor for at least twelve months. We continually strive to improve our guests’ experiences. On November 14, Hacienda Tres Rios celebrated 8 years of hospitality combined with sustainable tourism. We continue our focus on conservation and a reduced footprint combining excellent guest experiences with eco-friendly travel. 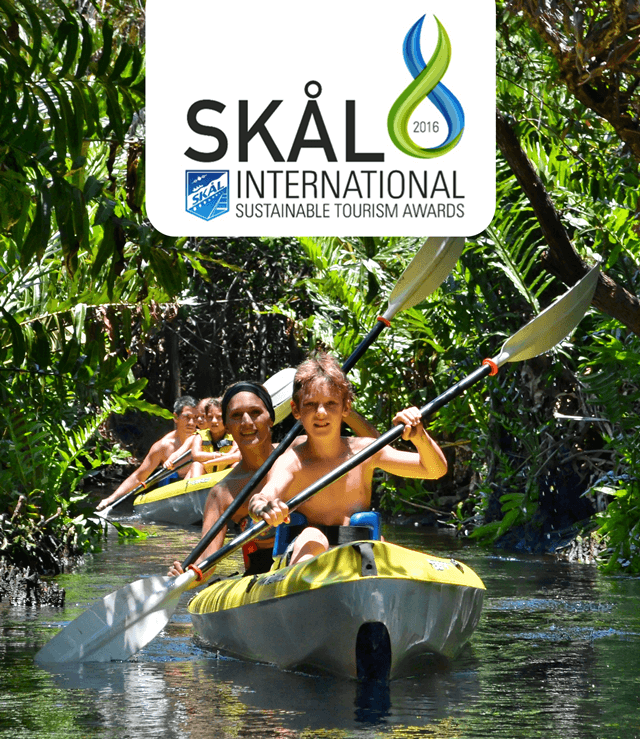 This year we participated in the Skål International Sustainable Tourism Awards and received enough points to obtain 2nd place in the category of Best Rural Accommodation. More than anything, the judges appreciated the fact that Hacienda Tres Ríos is proof that nature can be preserved while running a successful operation and making natural experiences available to visitors. We are grateful to all of the guests and employees who have contributed to our success and vision. Here’s to 8 more! If you haven’t been to Hacienda Tres Rios yet, visit us and see what the fuss is all about.